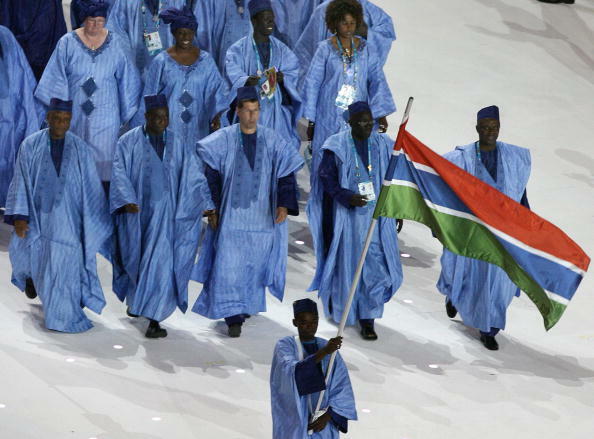 October 7 - The Gambia's participation at Glasgow 2014 looks unlikely now after the country's resignation from the Commonwealth was confirmed. The Gambia's President Yahya Jammeh announced last week that it was leaving the Commonwealth, largely made up of former British colonies, saying it will "never be a member of any neo-colonial institution". "All Commonwealth nations and territories are entitled to compete in the Commonwealth Games," said a spokesman from Glasgow 2014. "Glasgow 2014 has received confirmation from the Commonwealth Games Federation of the formal withdrawal of The Gambia from the Commonwealth. "It is our understanding, therefore, that The Gambia does not intend to enter a team and compete in next year's Games." The route of the Queen's Baton Relay, which is due to begin at Buckingham Palace in London on Wednesday (October 9) and which will visit all the competing nations, will now be adjusted. It had been due to travel to The Gambia on New Year's Eve as its first visit on African soil before departing for Sierra Leone on January 1. "As Gambia has formally withdrawn from the Commonwealth, alternative plans will now be made and the Glasgow 2014 Queen's Baton Relay will not visit The Gambia," the spokesman added. 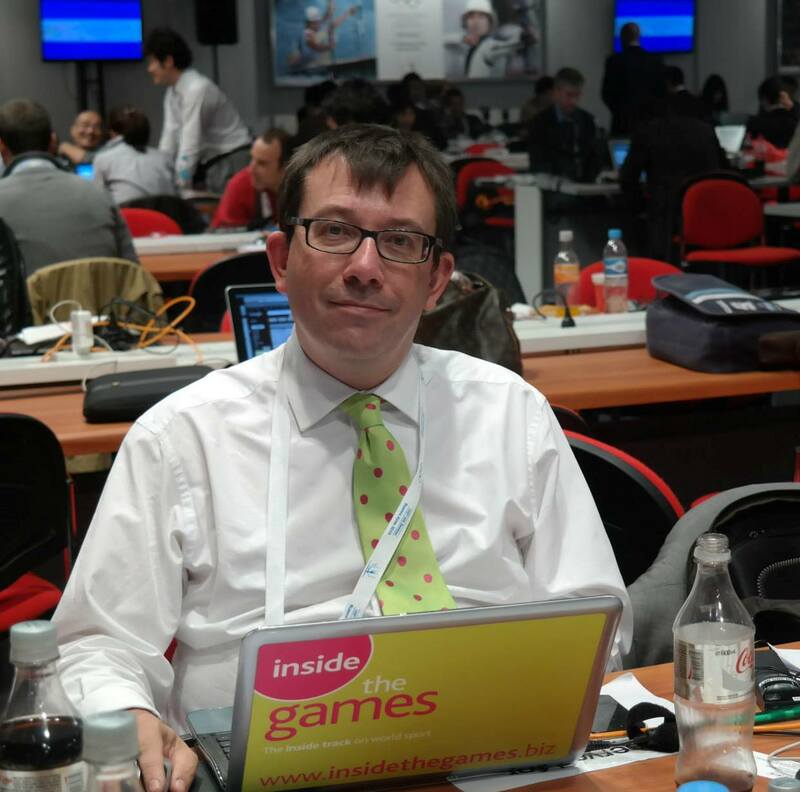 "This planning is now under development in collaboration with the Commonwealth Games Federation and we will provide further information in the near future." Last week, Britain's Foreign & Commonwealth Office said The Gambia's decision to withdraw from the Commonwealth was something to "very much regret". 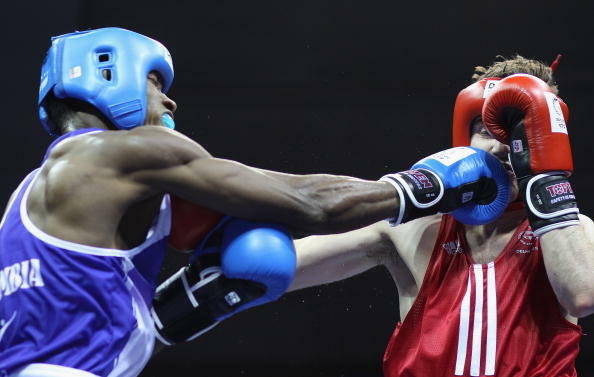 The Gambia has competed in every Commonwealth Games since 1970, bar Edinburgh 1986, when there was an African-led boycott, and sent athletes to Delhi in 2010 to participate in athletics, boxing and wrestling. They won their only ever medal, Sheikh Faye, a bronze in the men's high jump, on their Games debut, also in Edinburgh in 1970.